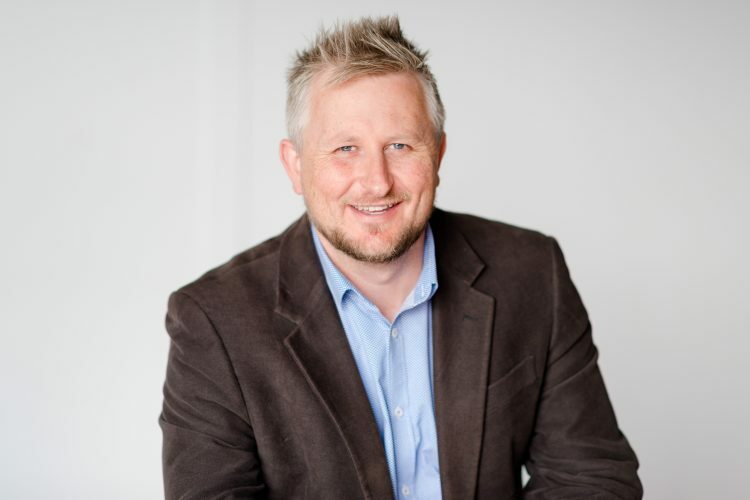 In this opinion piece, Tom Parker (pictured below), vice president of the Australia China Business Council (Victoria) and partner of China advisory at Bastion S&Go in Melbourne, explains that the key for brands and retailers in marketing to the Chinese is all about embracing their culture (and WeChat). A massive retail spending spree took place last month for Chinese New Year celebrations, yet many Australian businesses left themselves out of this lucrative loop. Knowing how to reach the Chinese consumer is vital for retailers within Australia. With over one million Australian residents identifying as Chinese combined with the annual influx of 1.2 million Chinese tourists and another 185,000 Chinese students at Australian universities, the Chinese market is worth billions to our retail industry. Then there’s tourism. Chinese tourists spend far more than other nationalities, injecting an average of $8,300 per visitor during their stay in Australia, of which over 40 per cent is spent on retail. Despite the staggering figures, many Australian retailers have been slow to embrace Chinese consumers on their terms, unaware of potential obstacles for customers from this valuable sector. That is where China’s most important social messaging app, WeChat, enters the picture. If Australian businesses are not on WeChat, they are largely invisible to Chinese consumers. Far more than a social media app, WeChat is an online ecosystem for its 889 million users in China and beyond that offers a one-stop shop for many online activities in addition to social media functions. It’s where purchases are made, bills are paid, products are researched, word of mouth is spread, and relationships are developed directly between companies or brands and consumers. To illustrate the sheer size and significance of this online market, Australia’s 2.8 million WeChat users outnumber the populations of many individual Australian states and territories, including Western Australia, South Australia, Tasmania, the Northern Territory, and the ACT. Australian businesses that offer the most popular online Chinese payment services including WeChat Pay, Alipay and Union Pay are far more attractive to Chinese consumers. Advertising that these fast mobile payment options are available at point of sale is equally important for driving sales. Retailers need to display signs and include their QR codes (which is effectively their WeChat handle) on their counters and in their marketing and websites. China is a collectivist society where trust is built through a network of family, friends and colleagues. People are far more likely to inquire or buy based on recommendations and suggestions from their personal network. On WeChat, users can easily share a business contact card among their friends. A company’s WeChat account will become their database of Chinese customers. Reaching Chinese consumers on their online turf is the first step. To engage with Chinese consumers, it’s important for Australian businesses and brands to understand the customs and culture. The Chinese New Year is a good place to start. Learning the cultural significance, traditions and rituals of the Chinese New Year, now celebrated by one-fifth of the world’s population, is imperative to identifying ways to connect brands and products with consumers while respecting cultural heritage. Brands and businesses that tailor a specific message for a Chinese audience will always yield stronger results. Simply translating Facebook and Instagram content to Chinese will often miss the mark as a different tone, language and imagery is required. Chinese consumers are highly sophisticated and digitally savvy, so it pays to engage a Chinese-language marketing agency to create a message that resonates beyond clichéd greetings and the number ‘888’. Likewise, the Chinese market has moved on from stereotypical Australian images of koalas and kangaroos. Chinese consumers devote considerable time to researching and comparing products online before purchasing, so if a Chinese message explaining unique selling points is not out there, those companies and their products will be overlooked. Those who embrace the Chinese culture in their marketing will find the Chinese will embrace them.